Mix, cubed potatoes, bacon, green onion and rocket leaves in deep ball. 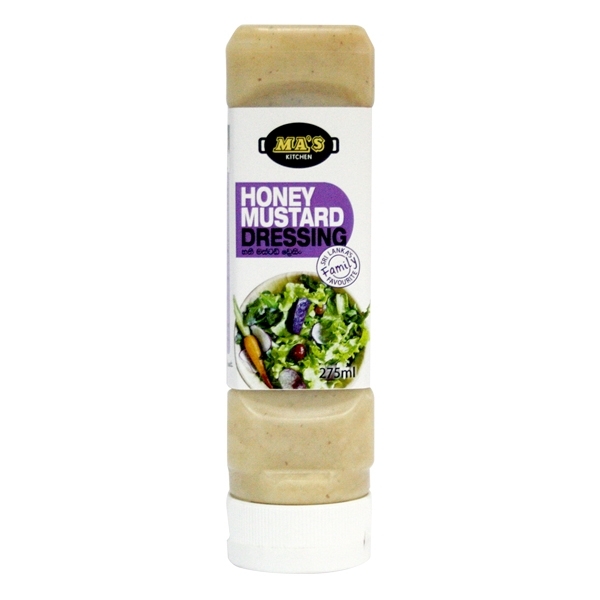 Add salt to taste, sprinkle some chili pieces and drizzle Honey Mustard Dressing. Can replace potatoes with, sweet potatoes or manioc.